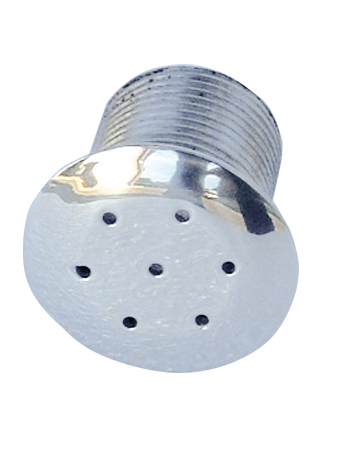 Vac Point – Concrete – 2″ (with 1.5″ thread for hose tail). 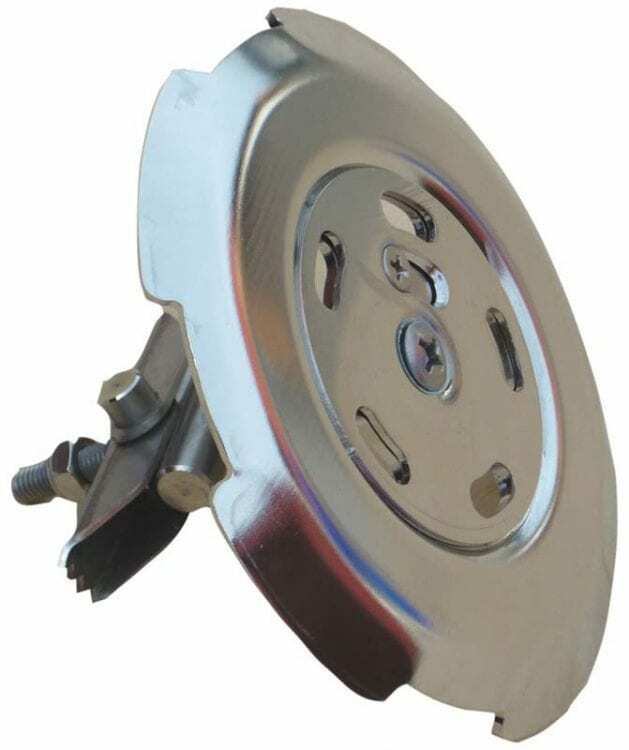 Vac Point – Liner – 2″ (with 1.5″ thread for hose tail). 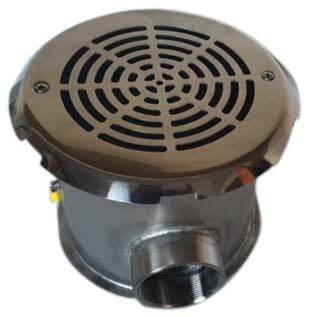 Floor Inlet 144mm dia. 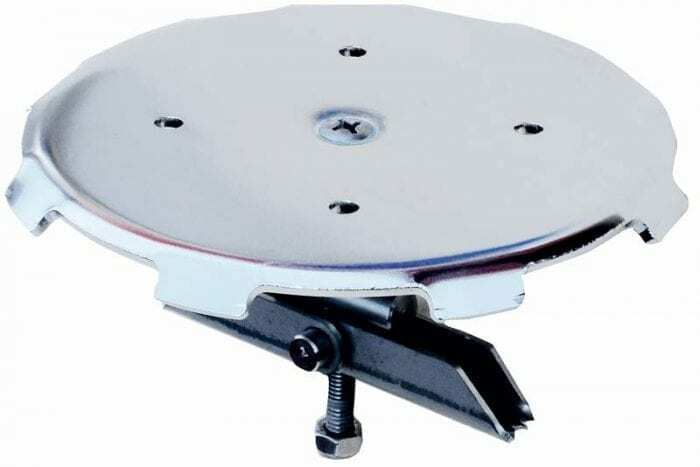 (adjustable) – Concrete 2″ – other sizes available. 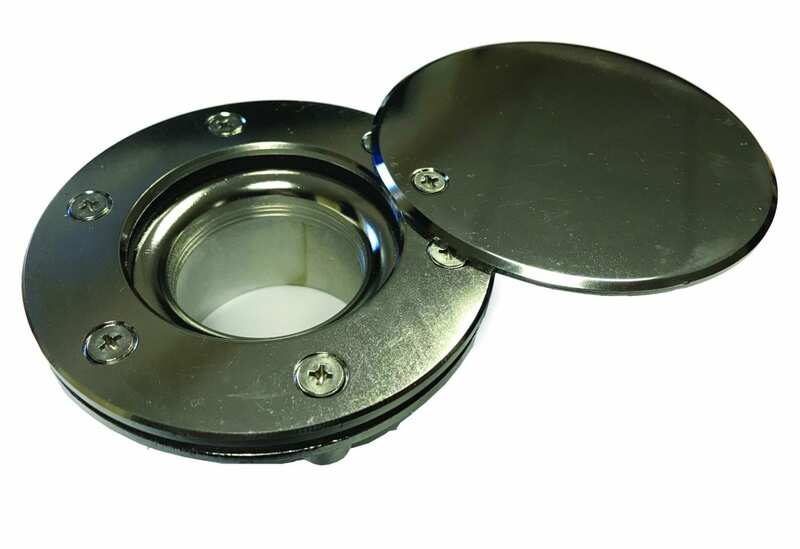 Floor Inlet – Concrete – (adjustable) – for 50/63mm pipe – other sizes available. Floor Inlet – Concrete – (fixed) – for 50/63mm pipe – other sizes available. 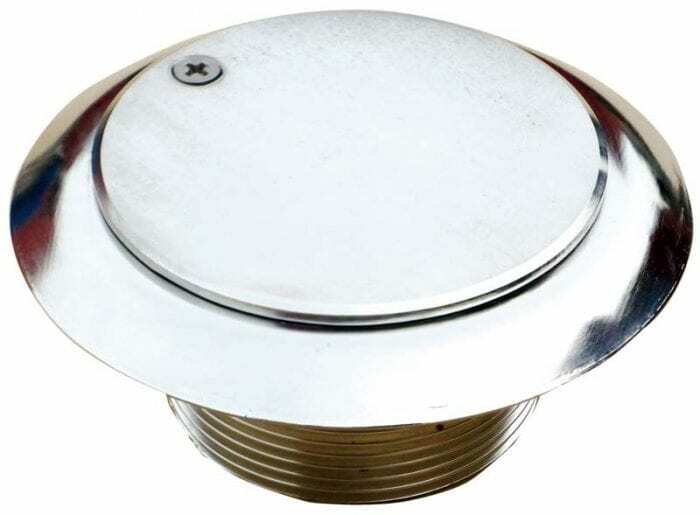 Floor Inlet – Concrete – Kaiser Type (fixed) – 50mm/63mm pipe – other sizes available. 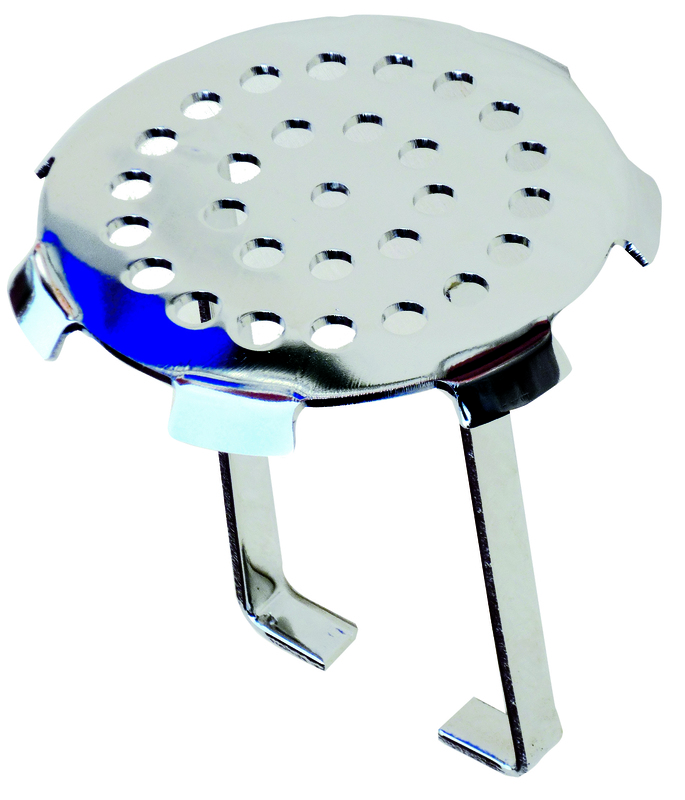 Spa Inlet – Concrete – Hydro orientable Jet – 1.5″ – other sizes available. 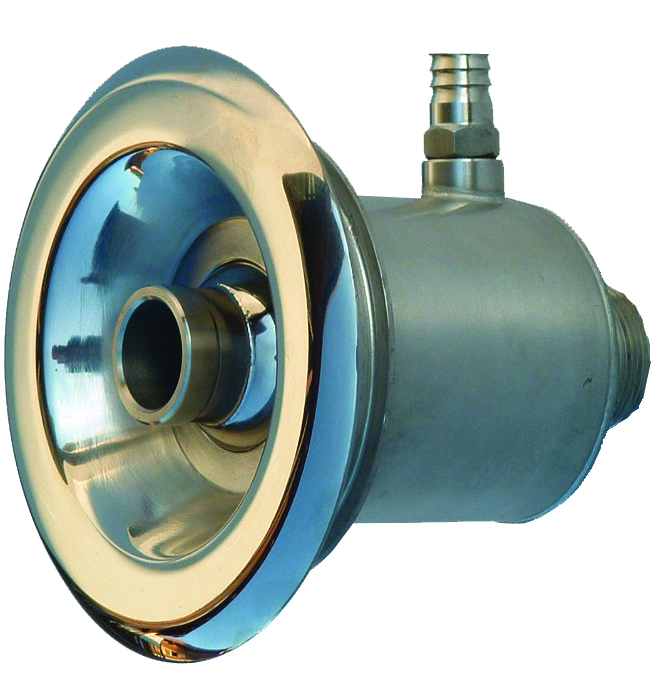 Air Inlet – Concrete – 2″ – other sizes and liner version available. 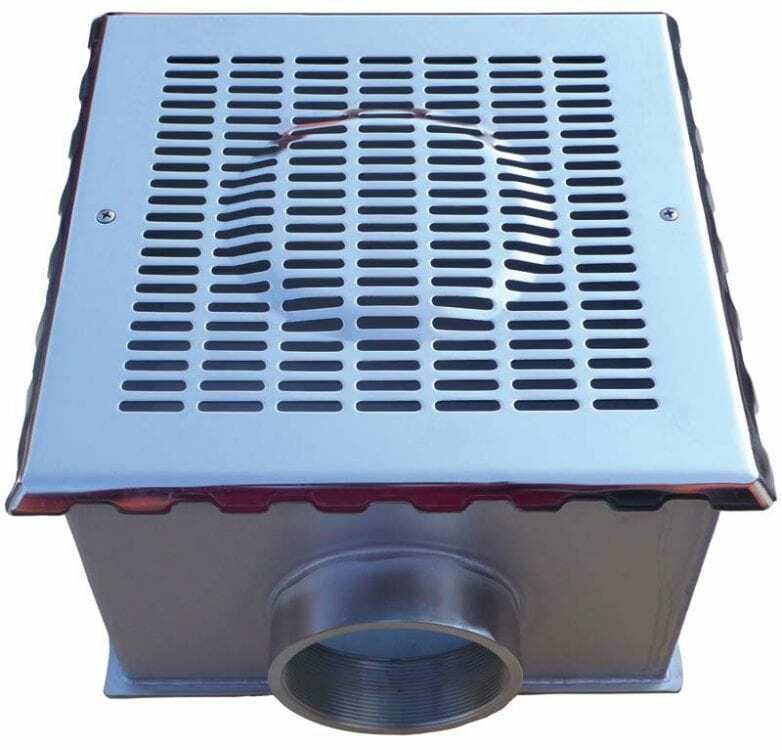 Air Inlet – Concrete – 3″ – other sizes and liner version available. 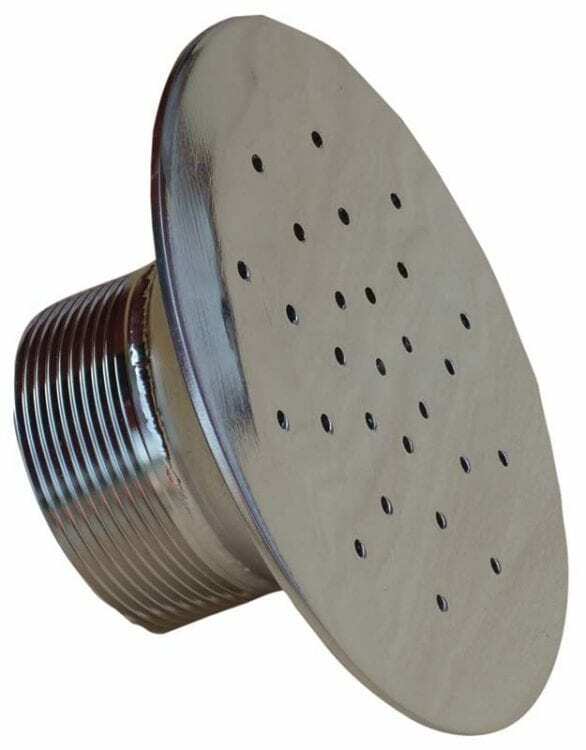 Air 22 hole Inlet – concrete – 2″ – other sizes available. 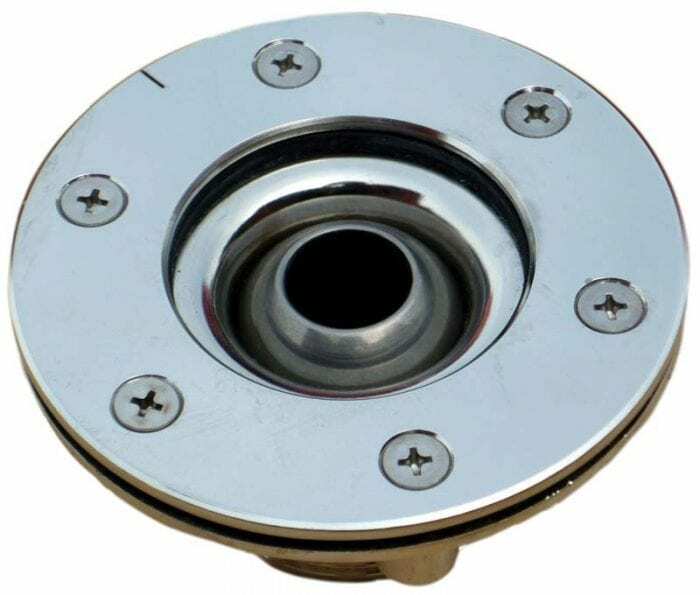 Air 7 hole Inlet – Concrete – 3/4″ – other sizes available. 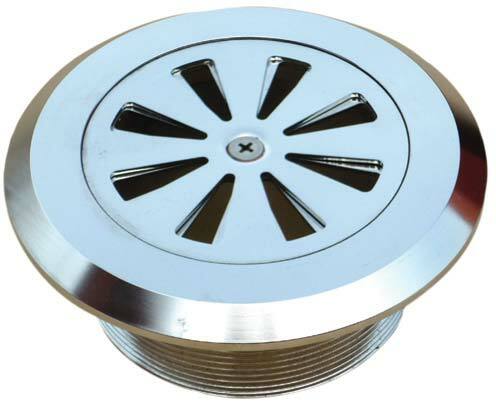 Concrete Square Main Drain – 200mm x 200mm cw grille cover – 2″ F connection. 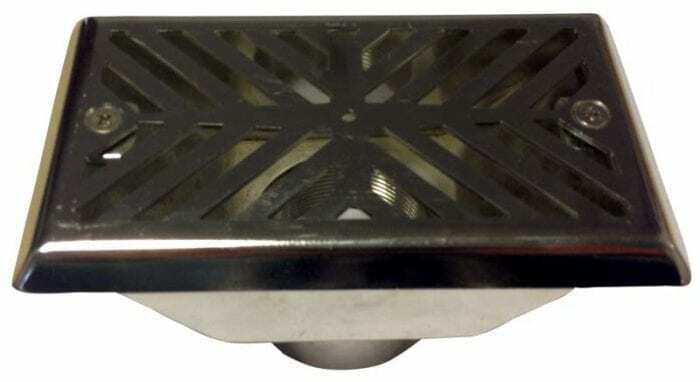 Concrete Square Main Drain – 250mm x 250mm cw grille cover – 3″ F connection. 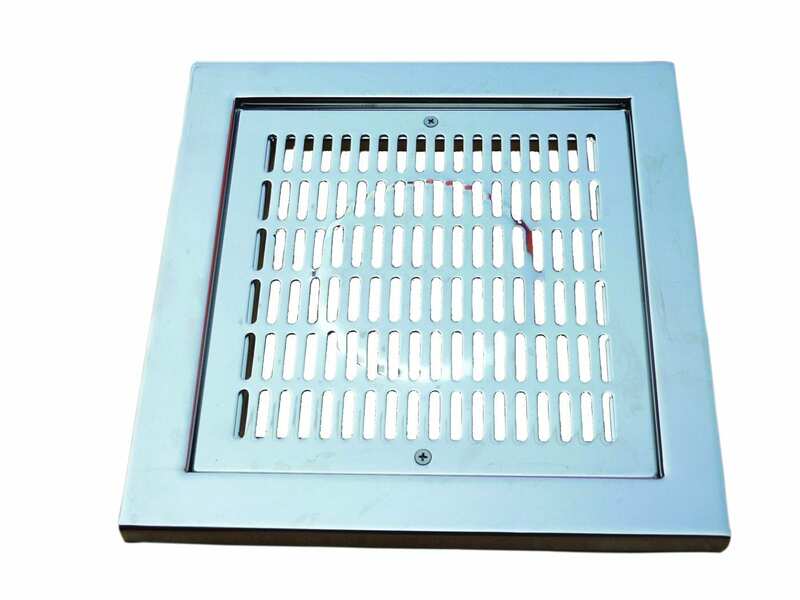 Concrete Square Main Drain – 300mm x 300mm cw grille cover – 4″ F connection. 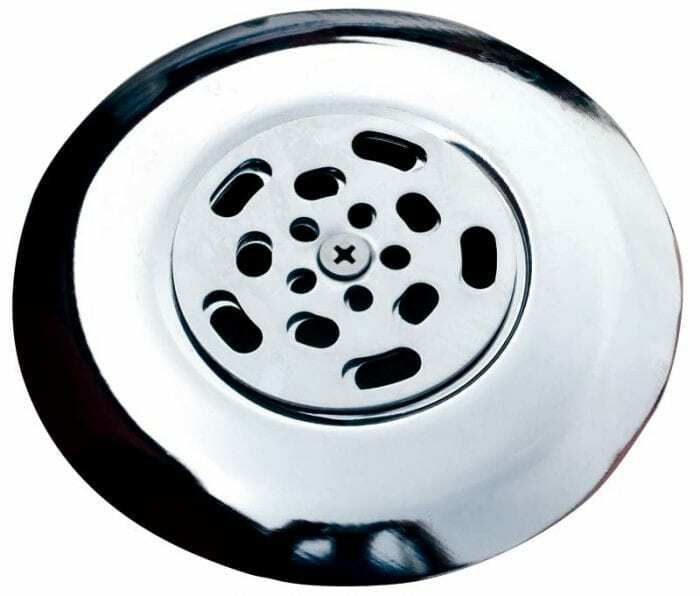 Concrete Round Main Drain – 170mm dia. 2″ F connection. 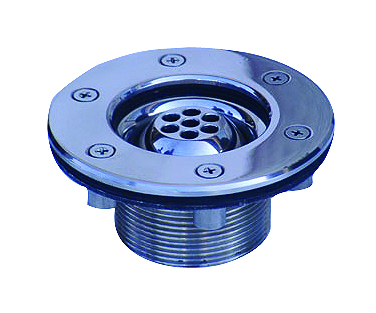 Concrete Round Main Drain – 220mm dia. 2.5″ F connection. 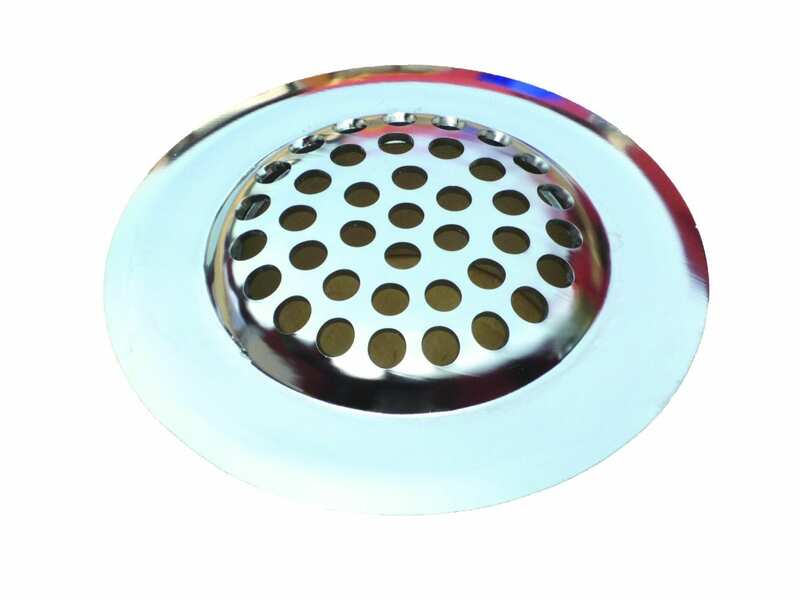 Liner Square Main Drain – 200mm x 200mm cw grille cover – 2″ F connection. 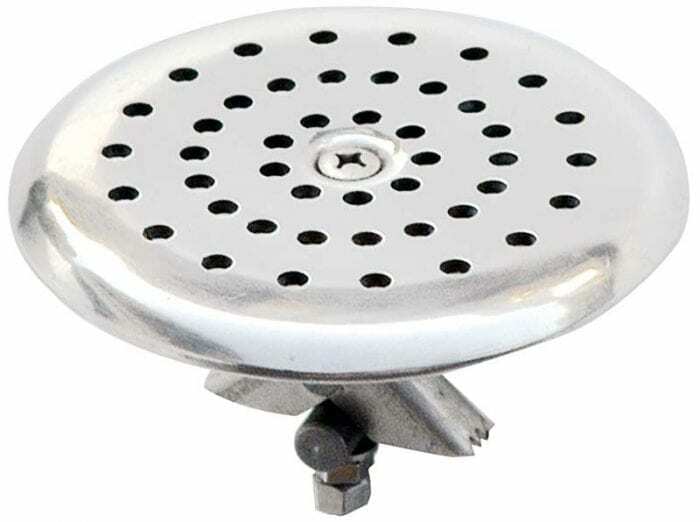 Liner Square Main Drain – 250mm x 250mm cw grille cover – 3″ F connection. 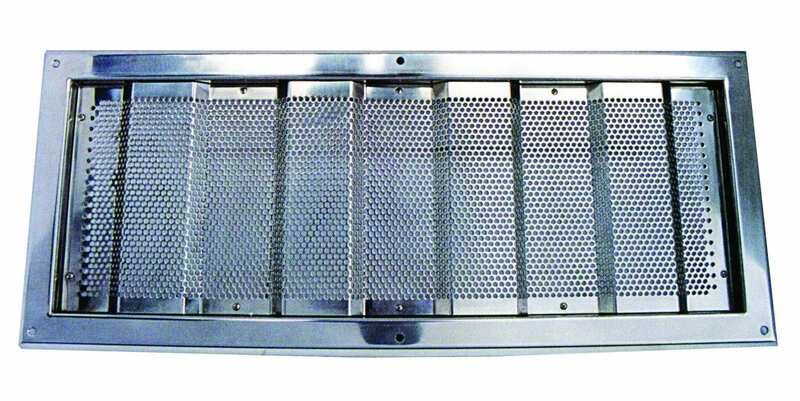 Liner Square Main Drain – 300mm x 300mm cw grille cover – 4″ F connection. 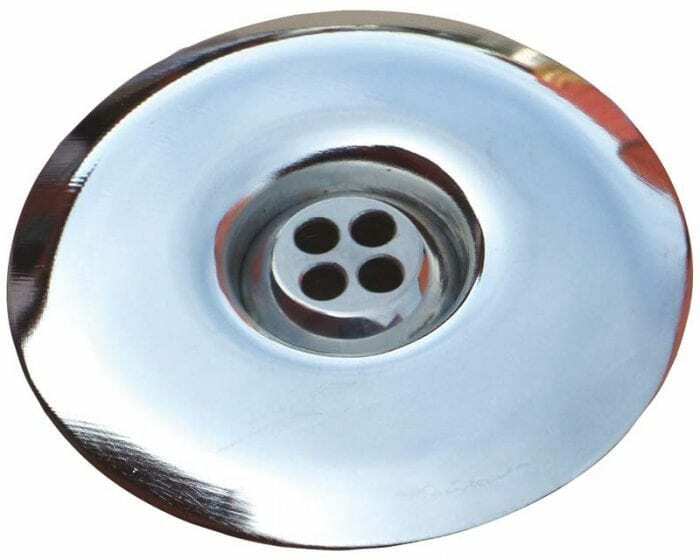 Liner Round Main Drain – 170mm dia. 2″ F connection. 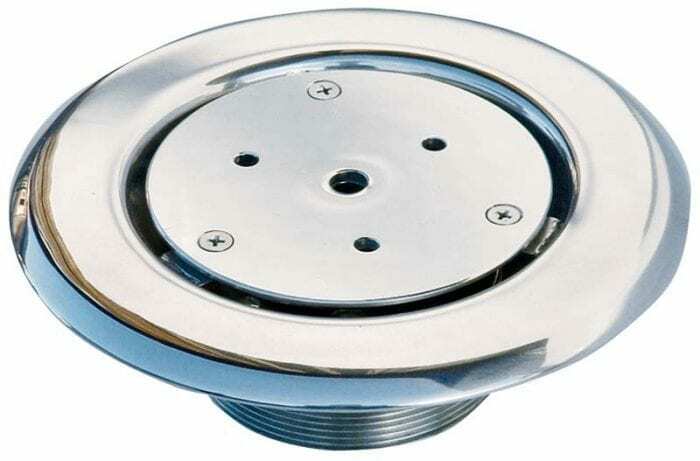 Liner Round Main Drain – 220mm dia. 3″ F connection. 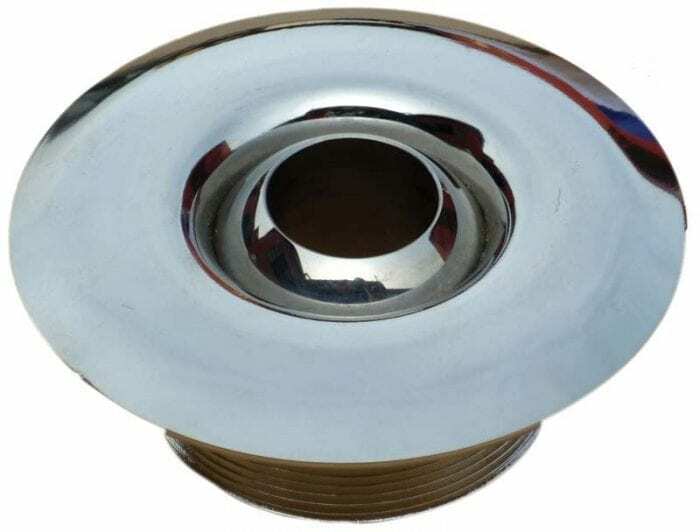 Pipe Drain – 108mm dia. suitable for 63/75mm pipe. 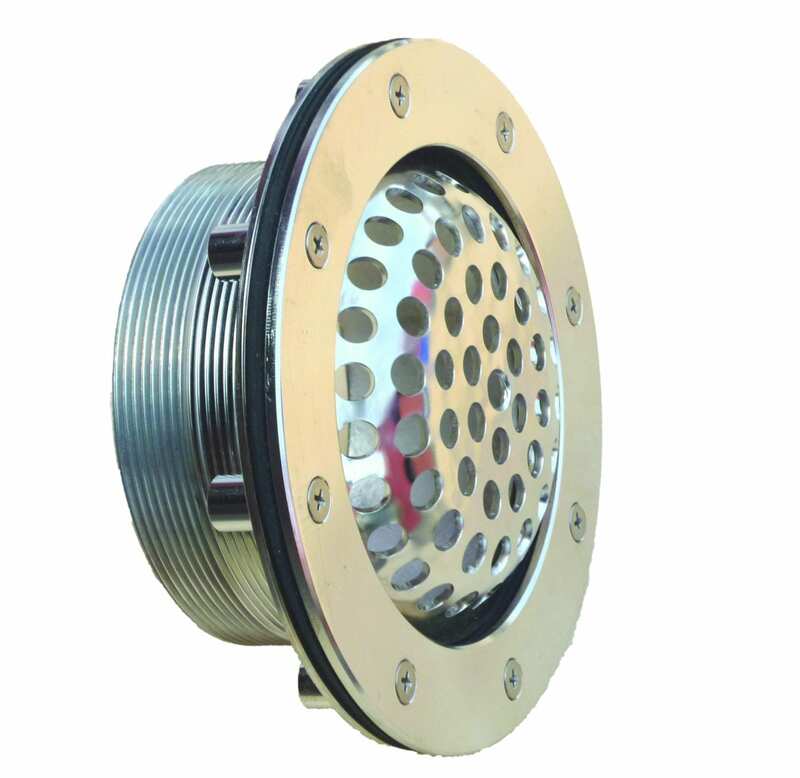 Pipe Drain – 130mm dia. 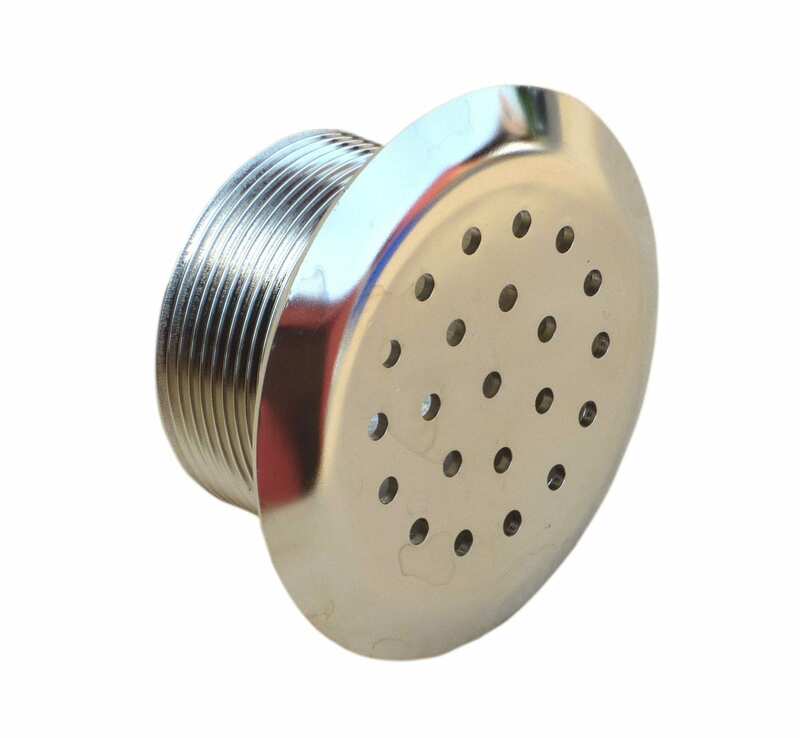 suitable for 90/110mm pipe. Wall Safety Cover Grille – Concrete – 240mm x 240mm – External Dims. Wall Safety Cover Grille – Concrete – 290mm x 290mm – External Dims. Wall Safety Cover Grille – Concrete – 390mm x 390mm – External Dims.